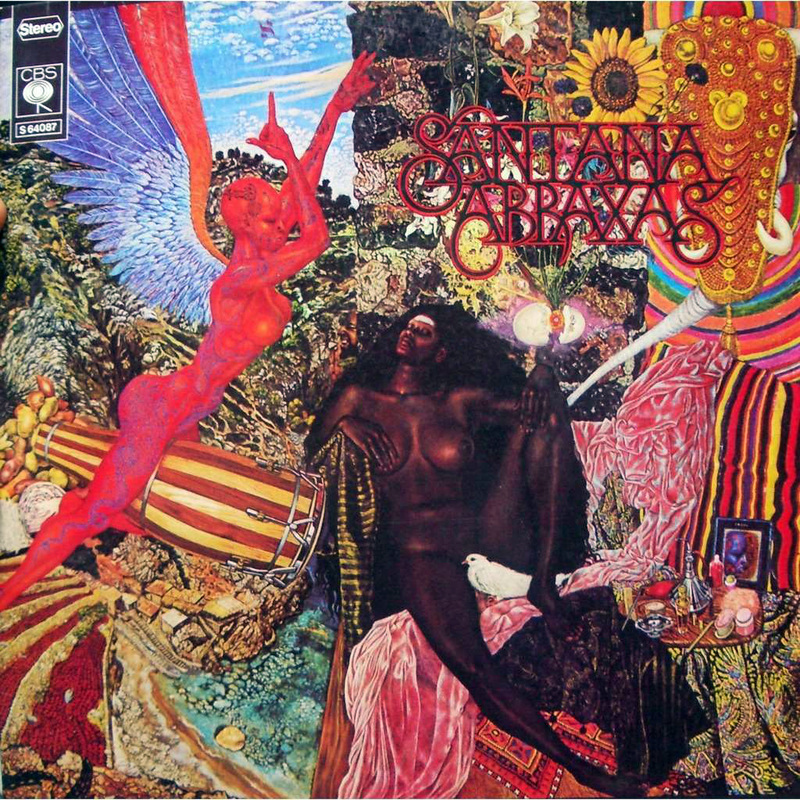 An electric guitar lesson on how to play “Samba Pa Ti” by Santana, from the “Abraxas” album released in 1970. This is such a beautiful and classic guitar instrumental. It paved the way for many instrumental rock guitar players like Joe Satriani and Steve Vai. I remember when it first came out, I was blown away by Carlos Santana’s melodic playing. He was the only guy that I can think of that was playing like that at the time. He played with such excellent dynamics and feel, something that a lot of “rock” guitar players just weren’t doing, yet he would throw in those blistering pentatonic rock licks as well. ​The piece starts out not too hard, but by the time you get into the end section, it starts to get a lot tougher. The hardest part for a lot of guys will be getting the bends right. The beginning sounds easy, but if your bends are off it will kill it pretty quickly! Also, attempting to play stuff like this with a lot of gain will make it impossible to play with any dynamics. It’s a pretty clean sound that he’s getting so there’s nowhere to hide on this one! Anyways, I hope you enjoy the lessons. I had a great time putting these videos together, it was a lot of fun as I’ve always really loved this tune.